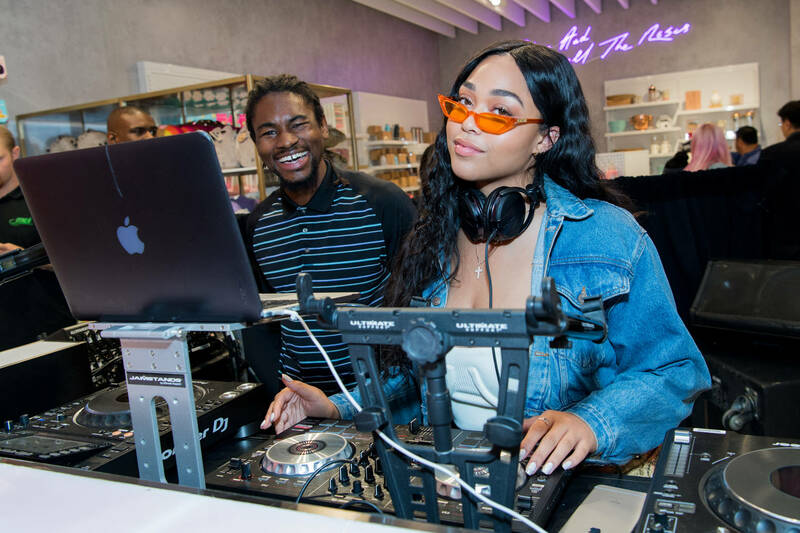 Jordyn Woods is seemingly doing just fine when it comes to her personal moves amid the cheating scandal drama she was at the center at. If you can remember, Jordyn kissed Tristan Thompson, her best friend Kylie Jenner's older sister's baby father. After the fact, Jordyn reportedly moved out of Kylie's home and her former make-up collaborations with Kylie Cosmetics were discounted for a lower price. Jordyn took to Jada Pinkett Smith's Red Table Talk to tell her side of the story with the most popular quote easily being: "I'm no home-wrecker. I never was trying to steal someone's man. I don't need your situation." The Blast now reports that Jordyn is heading overseas to sign some promising business deals with her momager Elizabeth Woods. The publication details how the end of the month will see “several new deals" for Jordyn including a designer eyelash deal in London with other prospects in Dubai.